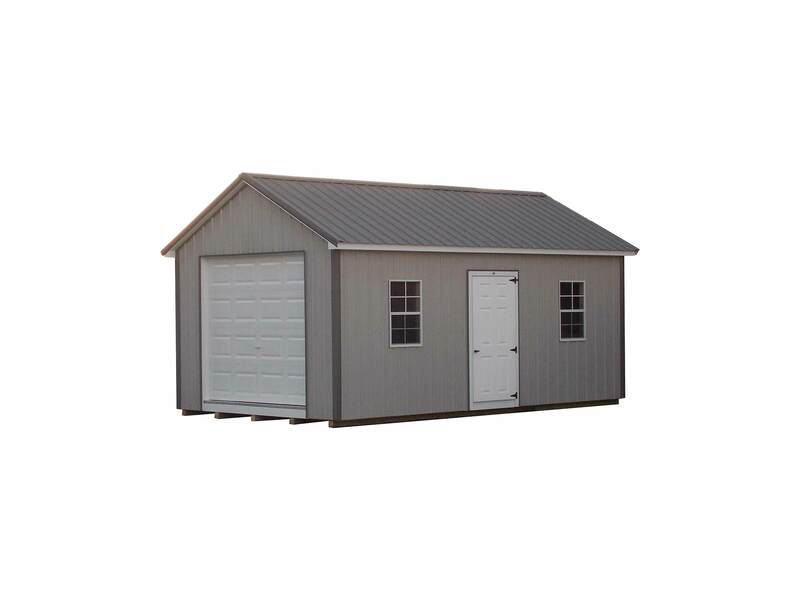 The Metal Garages are just the same as the Vinyl Garages. The only difference is the 40-year warranty siding and roof material. Of course the price is a little different too.